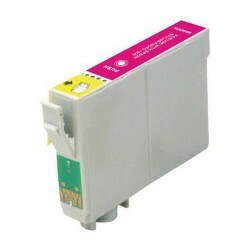 Laser-inks Compatible yellow T0424 ink cartridge product ideal for producing high quality colour photos and documents. The Epson C13T04244010 yellow ink is pigment-based, so it can print on any type of paper, including plain, matte or glossy, and won't fade for a long time. The small and lightweight T0424 ink cartridge produces accurate shades of yellow with high UV resistance. 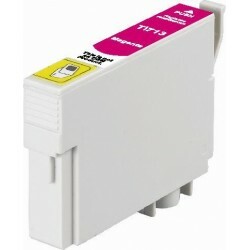 Print up to 420 pages from the yellow T0424 inkjet cartridge.